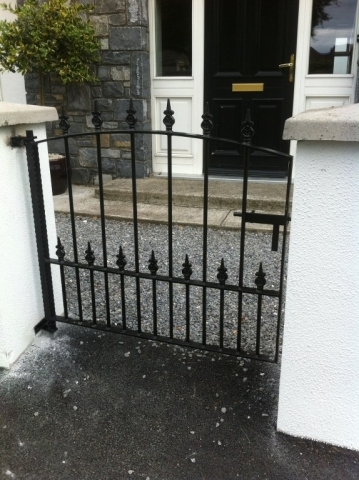 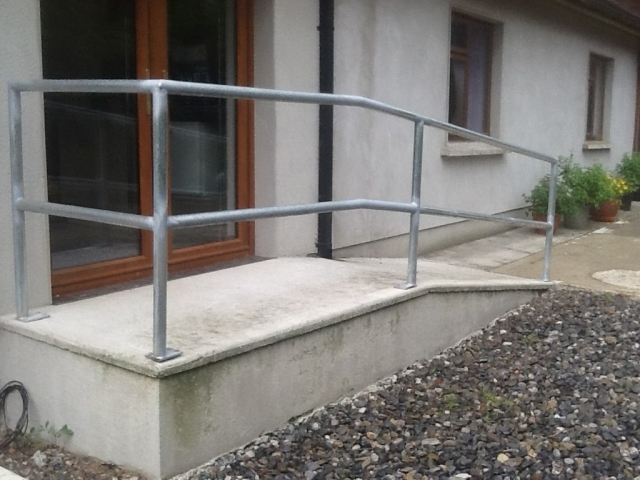 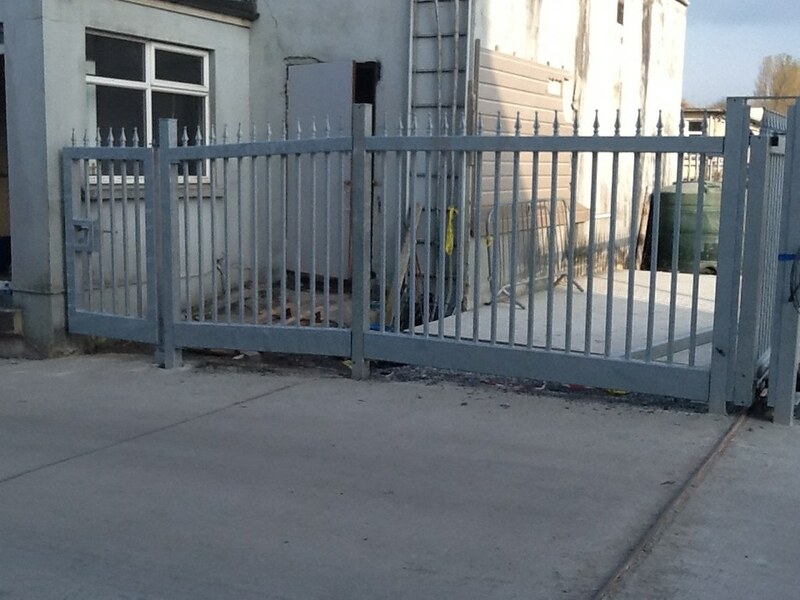 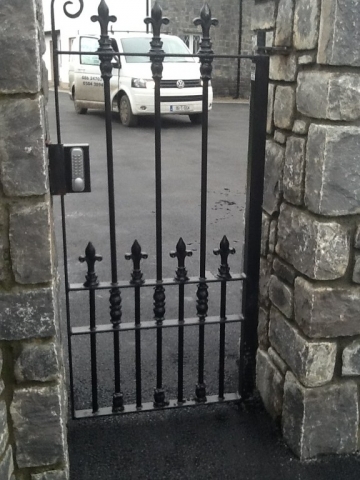 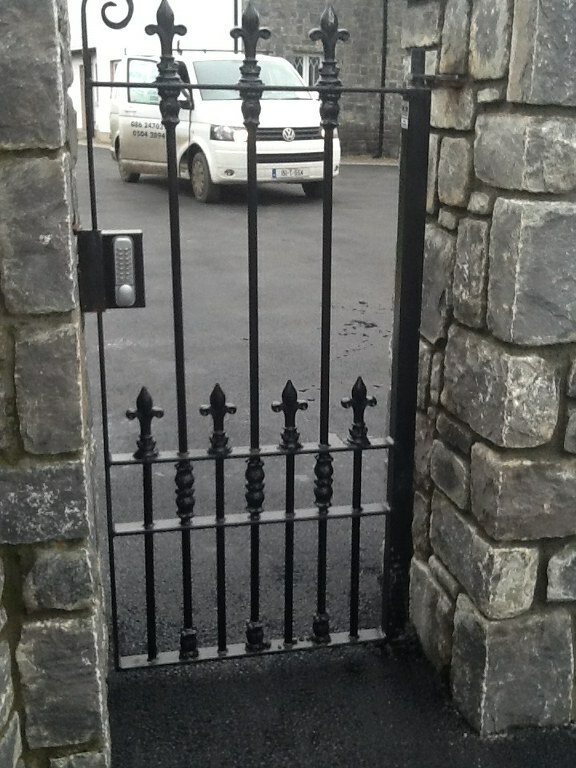 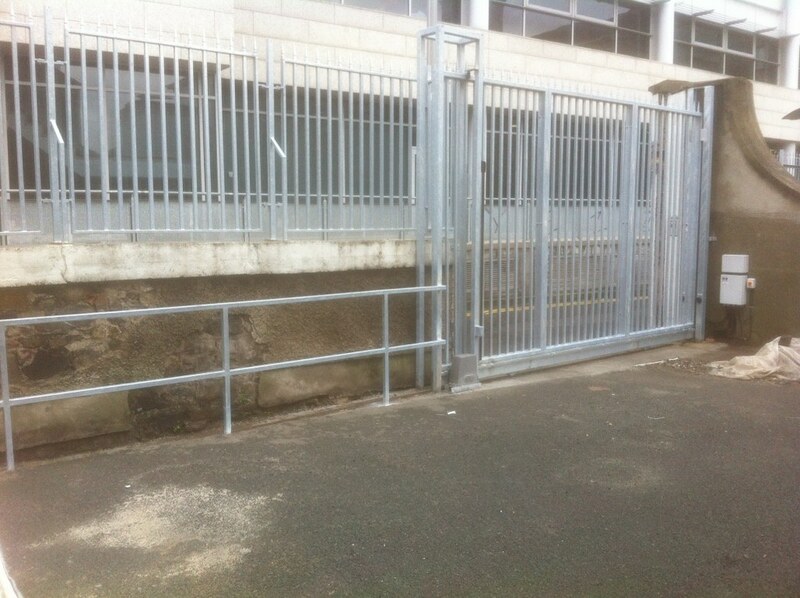 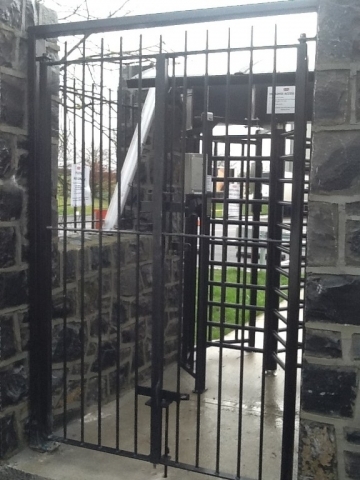 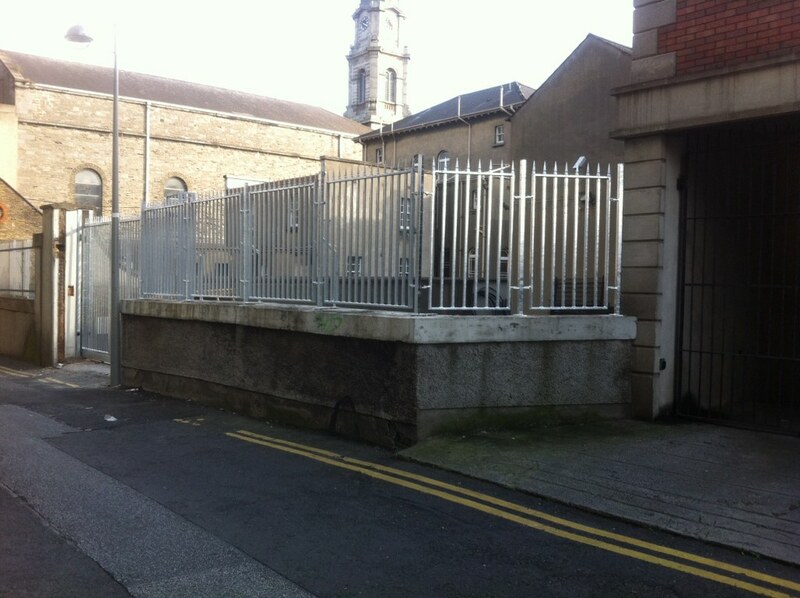 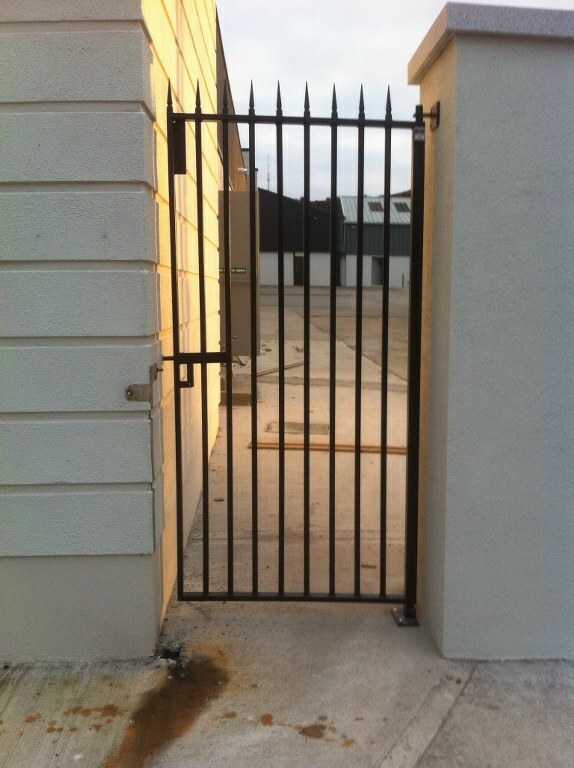 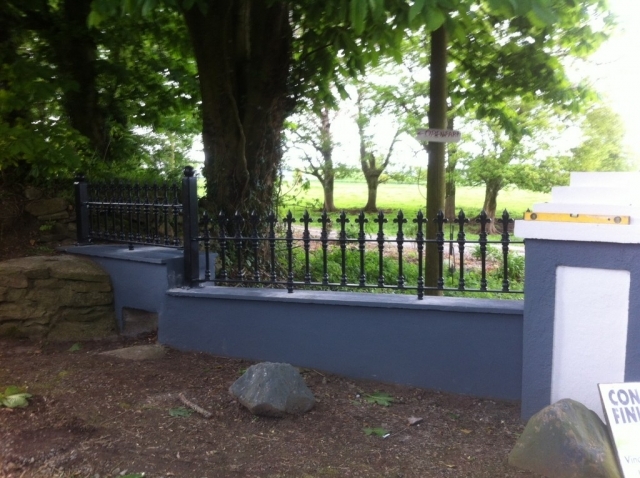 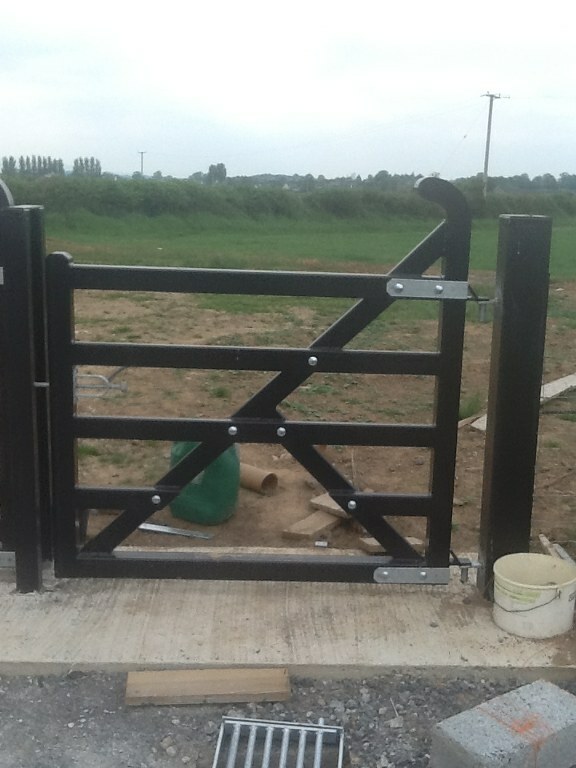 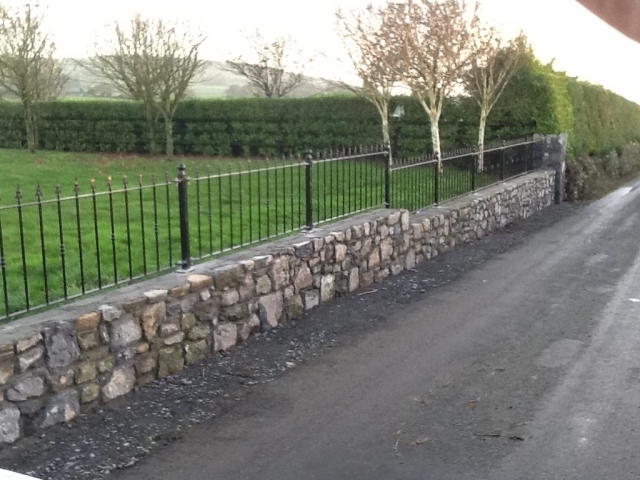 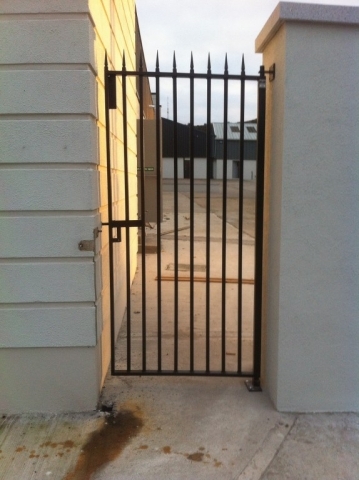 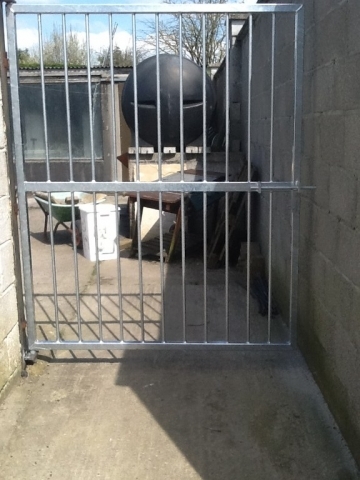 Hill Fabrication can provide pedestrian gates and railings to complement your main gate and add extra security. 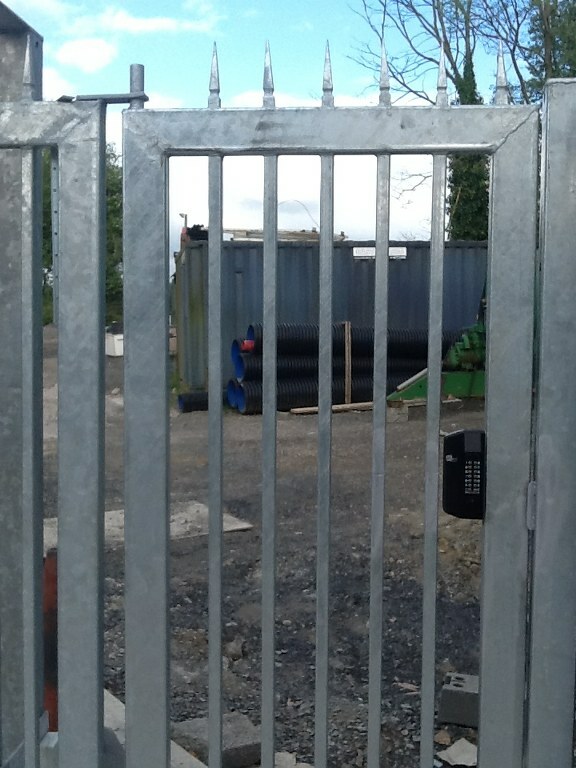 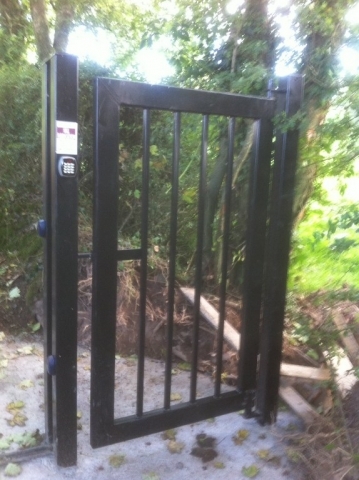 Our gates can be controlled with combination keypads, magnetic locks or simply with a pad lock. 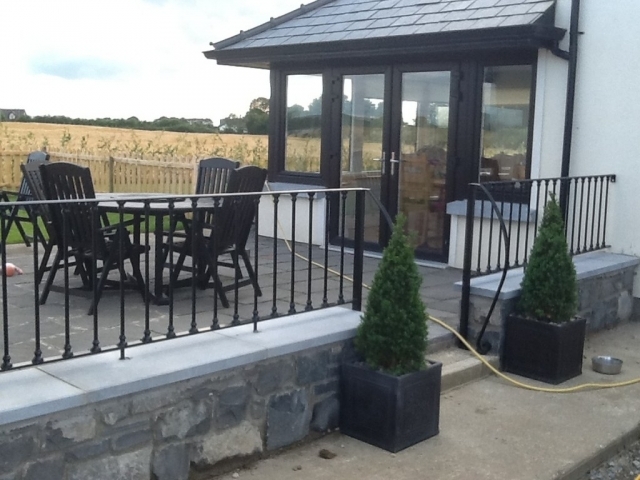 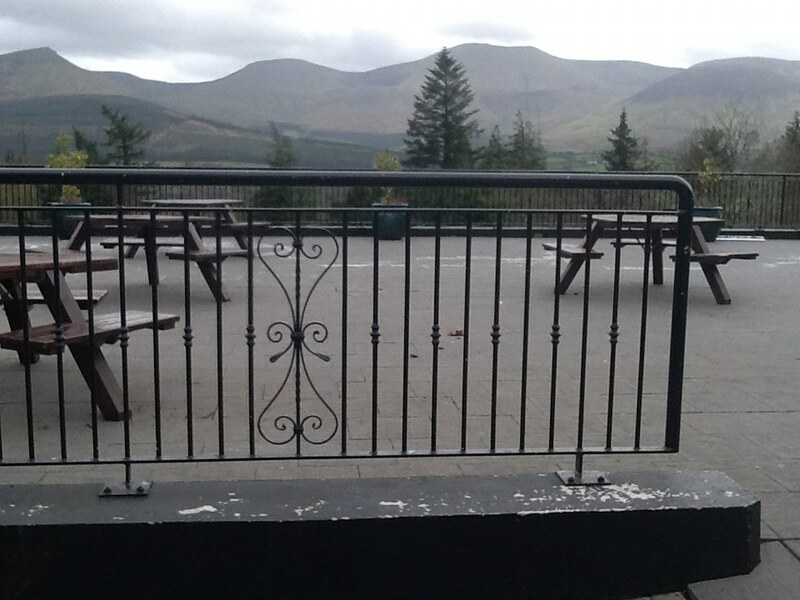 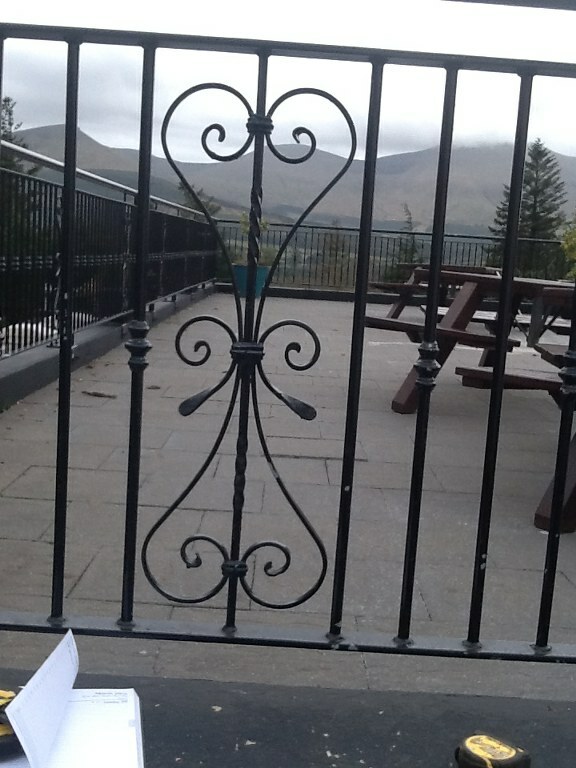 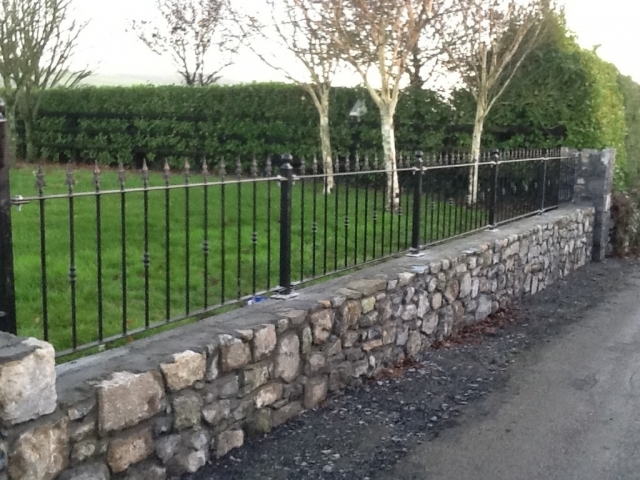 Railings can range from small decorative rails, to enhance your property, to large security railings and can be fabricated to the same spec as your main gate. 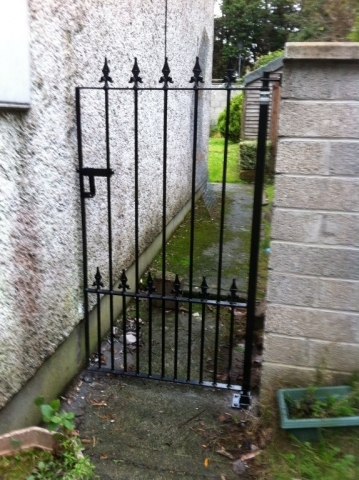 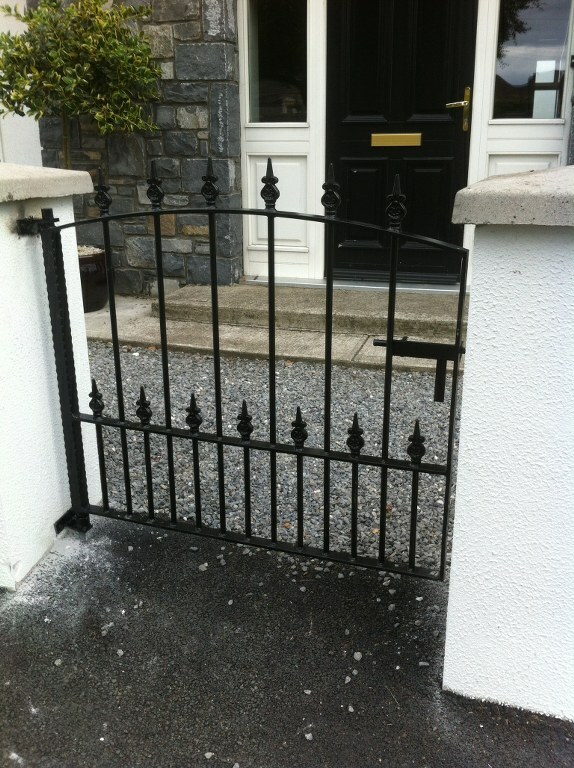 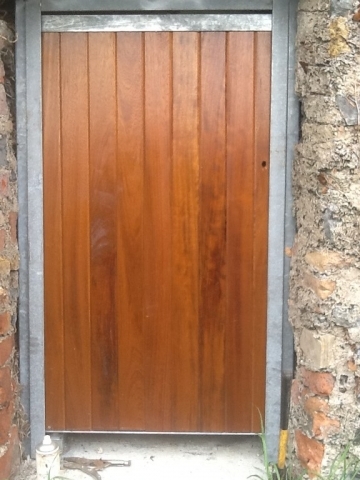 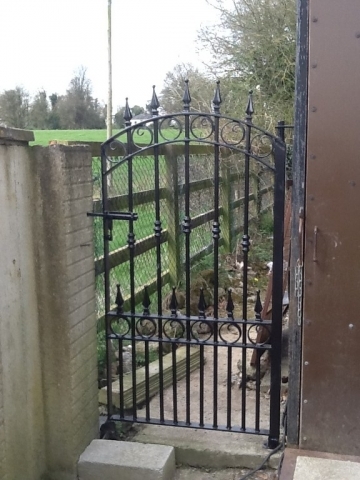 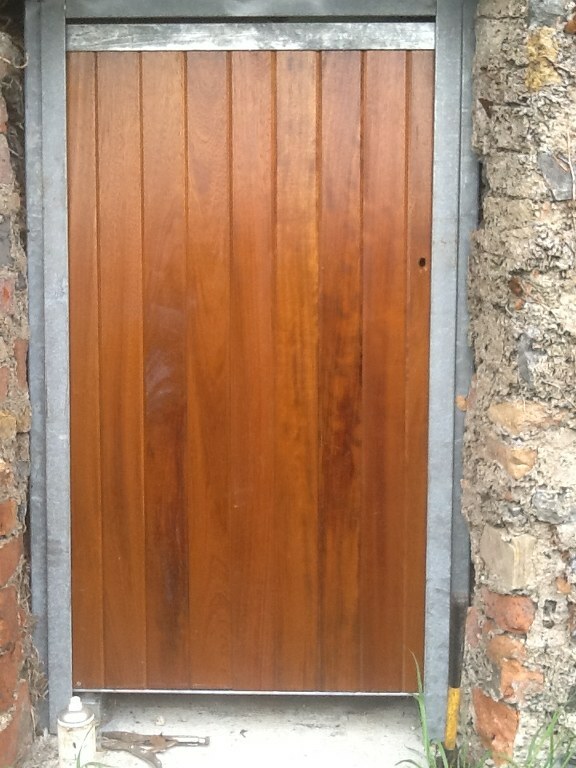 Hill Fabrication have a variety of gates to offer you with several options on design, style, colour, finish & material. We provide a design service for our clients that require a custom solution for their needs. Our pedestrian gates can be provided with manual or automatic operation with a control scheme of your choice including keypad, phone activation etc. 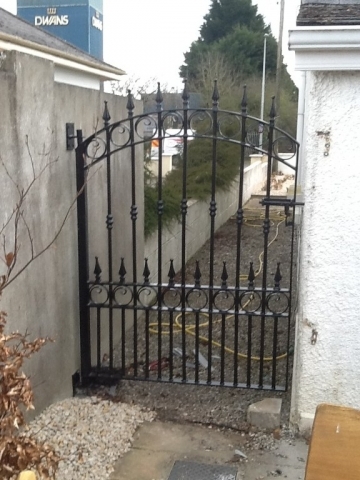 Hill Fabrication can produce gates that are stylish and aesthetically pleasing without compromising functionality.